Learn a Language...Or Maybe Three! I'm Kerstin from Fluent Language, and together with my co-host Lindsay from Lindsay does Languages, I'm on a mission to help you get excited about language learning. We both learn languages every day in our lives, and we have learnt over 15 different languages between us. 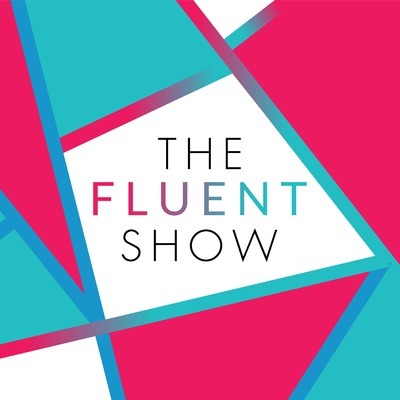 In this show, we share stories, news, tips, and ideas that will make you fluent...eventually. Subscribe to the show today to get your regular dose of Fluent love.